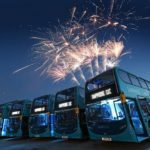 Plaxton has revealed the first details of it’s ‘budget’ successor to the Profile. 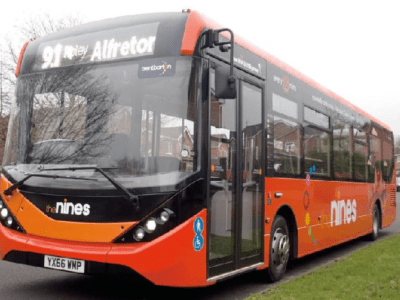 Plaxton’s Profile successor – as yet unnamed – will be offered on Volvo B9R and B8R chassis. 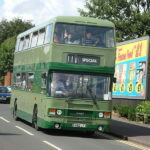 Image credit: Plaxton ltd. 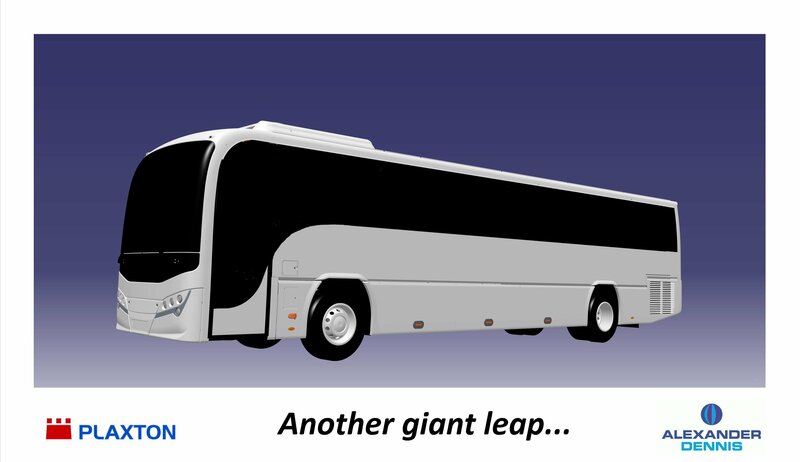 Describing the Profile successor as a ‘giant leap’, Plaxton claims its newest offering will be a winner with operators looking for an attractive, economic vehicle. 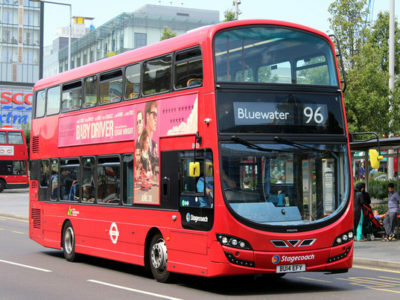 The vehicle will be built on Euro 5 Volvo B9R chassis and the Euro 6 B8R – the successor to the B7R. 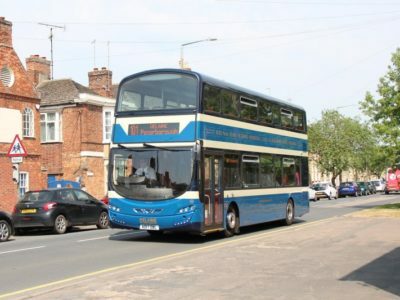 It’ll be based on the current Panther model’s stainless steel body, but will be lower in height and feature a pivot door, which aims to reduce boarding times. 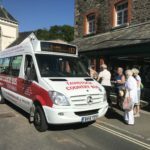 With capacity for 59 passengers (and even more in 3+2 layout), Plaxton are predicting that it will be a hit with school contract and short tour operators. 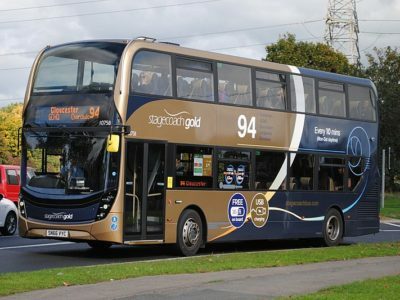 The vehicle will be launched at Coach & Bus Live at the NEC in October, with both versions present for evaluation. Hopefully, they’ll also tell us its name. So, do you think the new vehicle will sell in spades, or will it keep a low-erm, Profile? Tweet us: @transportdsn.